Canon as released an updated firmware for its EOS 1D C Cinema camera. The new firmware version 1.3.9 incorporates the same improvements and fixes as the recent 1D X firmware update, except the firmware is not downloadable. In order to upgrade the EOS 1D C firmware, you must send the camera to a regional service center. 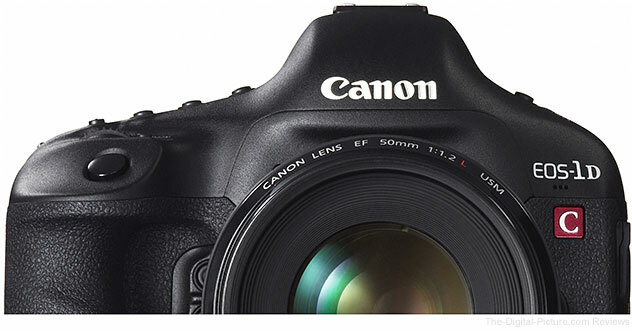 Canon USA will perform this firmware update on the EOS-1D C Cinema EOS Camera free of charge. Shipping and handling charges may apply. Please contact the Canon Customer Service and Support Center for details.